The provincial capital of North Rhine-Westphalia (NRW) with its about 600 000 citizens is the second biggest town of this federal state. Approximatly 30 000 gays and lesbians live in Düsseldorf. Including the surroundings of the town (cities like Neuss, Mettmann, Ratingen and Hilden) the number of gays, lesbians and transsexuals reach the number of 70 000 people. 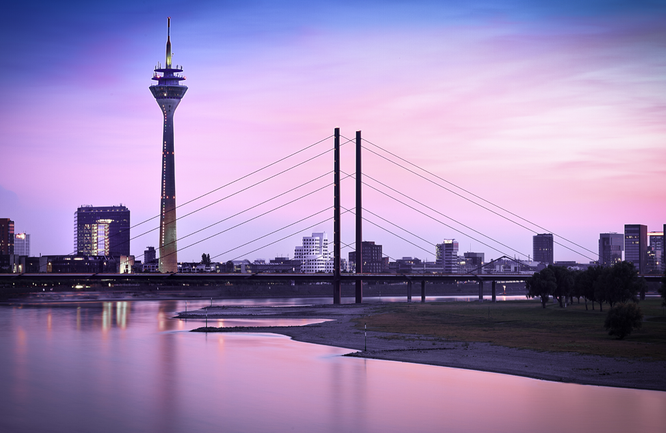 Although Cologne is the queer capital of NRW, Düsseldorf is a cosy town with beautiful sites, cultural highlights and also a diverse queer urban life.